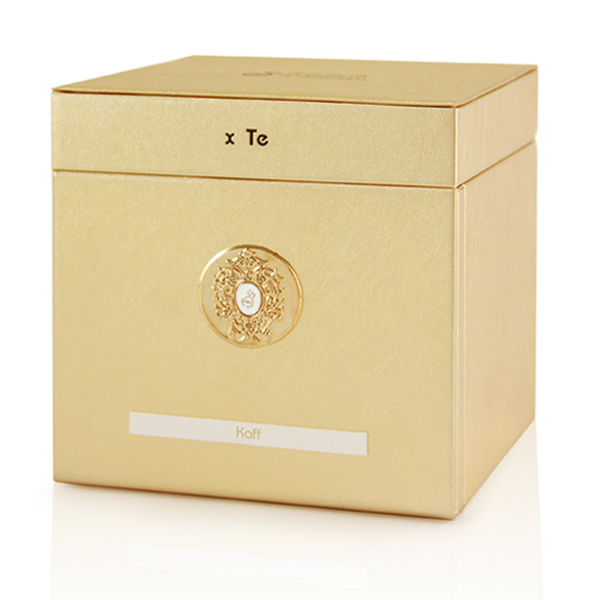 In line with the tradition of the House of Terenzi, Kaff is also available as an Extract to enhance its fragile stylistic structure and create a unique, majestic experience when combined with its own Attar. 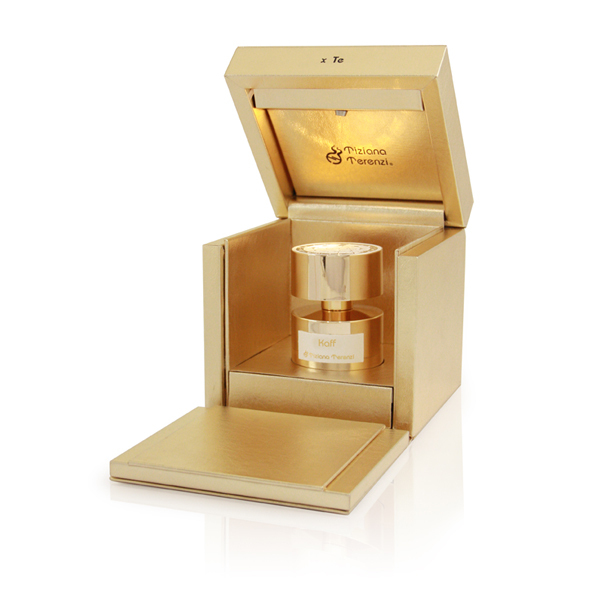 The most sophisticated and exclusive followers of beauty, aesthetes of the finest details, now have endless opportunities for combining and complementing the two. Lying back on the bed of its Attar, this extract is capable of releasing auras of an unmentionable strength, which will leave the trail of your presence for hours after you have passed by. Nobody will be able to help noticing your presence or indeed your absence, because the mild, hypnotic power of this creation is simply as bright as the star after which it is named. 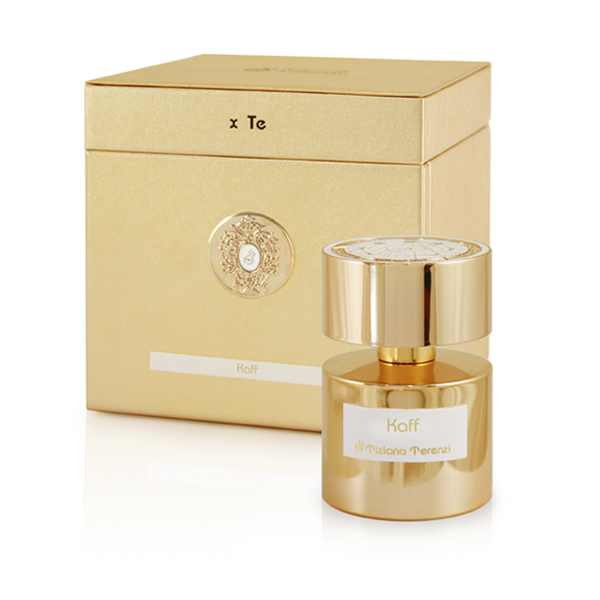 Like the other Extracts in the Collection, naturally Kaff can also be used alone to create a regal, bewitching olfactory experience, capable of accompanying you with its natural force, all day long.